Agata Opłocka has joined the company’s new bid management team in August 2018. She will be responsible for bid preparation for clients in EMEA. 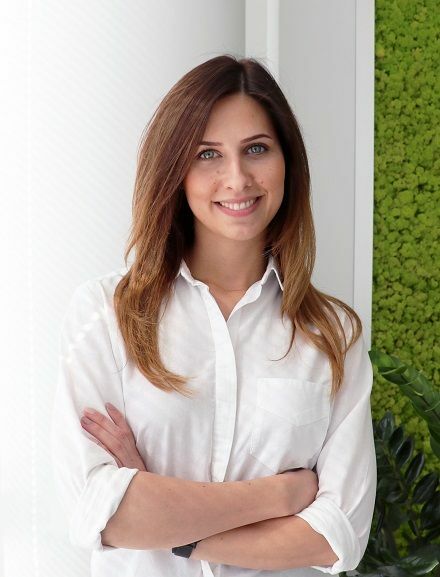 She has worked in real estate since 2013 and gained professional experience at an Austrian investment fund Immofinanz, CBRE Corporate Outsourcing, Atalian and Focus Hotels.